If you have a question, want to activate your warranty or need to find an Engineer we are here to help! From the invention of the first macerator 60 years ago right up the innovation happening today, find out about The SFA group and Saniflo UK here. 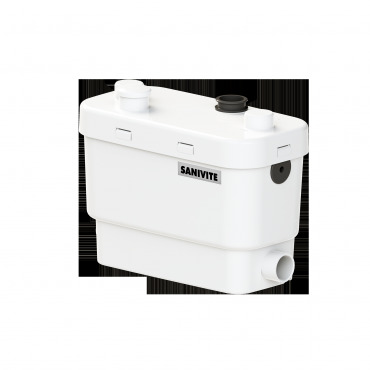 Ideally suited to a kitchen or utility room, Sanivite +’s powerful pump has four inlets for connection to domestic sinks or appliances. With compact dimensions, Sanivite + can be concealed within a kitchen unit or behind a demountable panel to give access for Servicing. 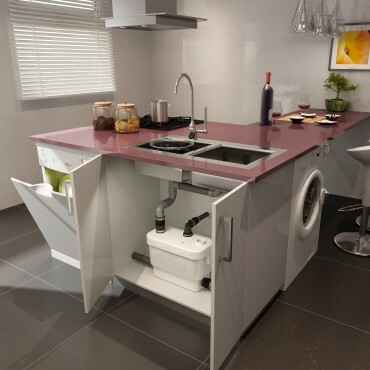 The Sanivite + enables you to install a utility room or an island within a kitchen. With four inlets, you can include a basin, bath, washing machine, dishwasher or sink in your new room with just one Saniflo unit. It can be easily concealed within kitchen units or behind an accessible panel for easy servicing and maintenance. It discharges through 32mm pipework. 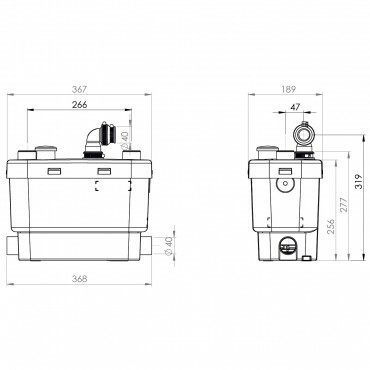 The Sanivite + comes as standard with a 2 year warranty, however it also has an extended 3 year warranty, by simply completing the warranty product registration. 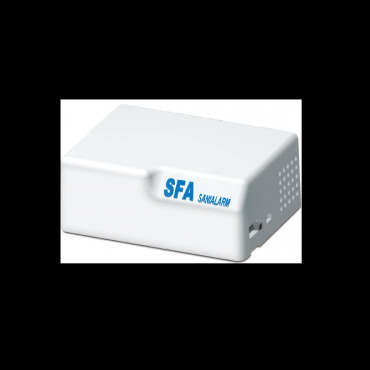 A Sanialarm can be fitted to this product for added peace of mind if required. 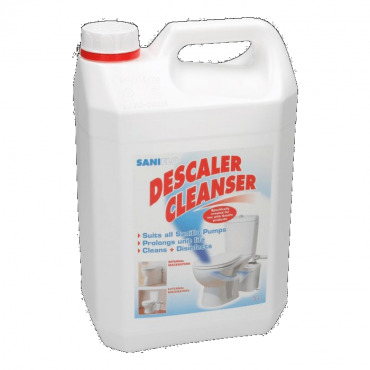 Designed, made and tested in our factory in France and with 60 years of expertise and innovation, the Sanivite + offers you peace of mind and with the back up from our service team and extended warranty there’s never been a better time to install a Saniflo in your home.